A trained personal protection dog is a highly skilled bodyguard with the ability to alert, apprehend and hold an attacker or intruder. This type of dog is always under control and obeys commands instantly and precisely. 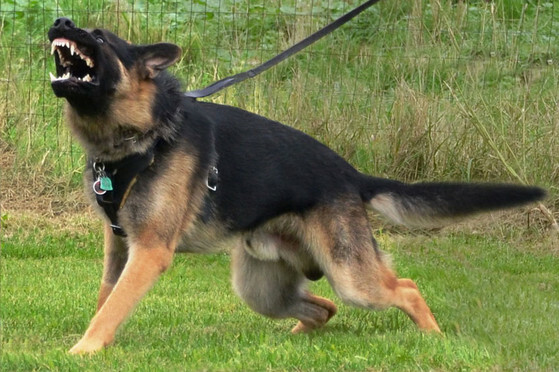 Seventy-five percent of protection dog training is positive obedience and control work, for the dog is only allowed to react without your command if you are physically threatened. These dogs are happy, loving family pets, able to accompany you in any social setting. They only pose a threat to a specific type of offender. 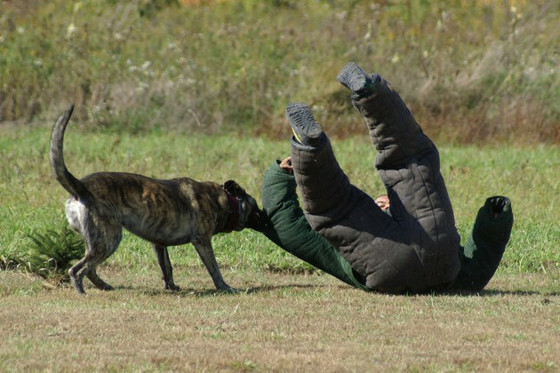 All CCDSA member dogs have a basic foundation in personal protection training. 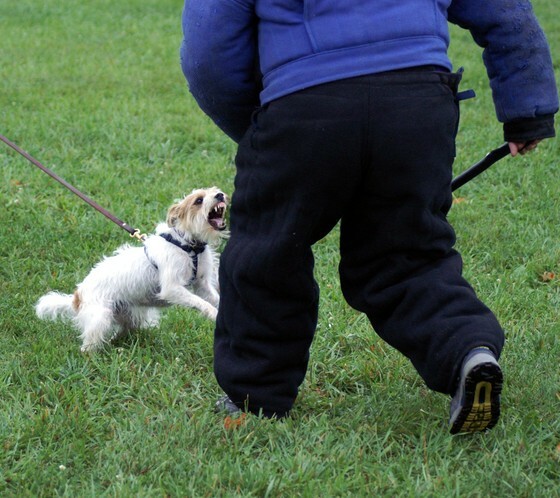 It is not “all about the bite”; instead it takes countless hours of proof training among multiple distractions to solidly teach a dog the appropriate response to any life situation, be it horseplay amongst the kids or a real threat by an intruder. 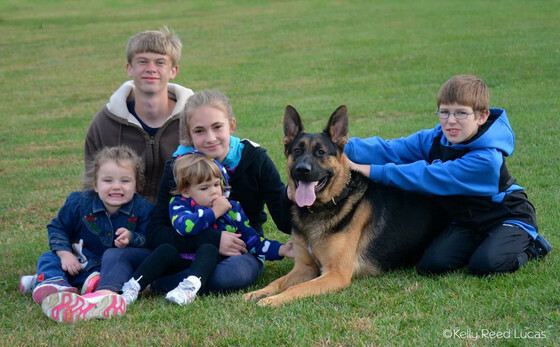 Although some of our members also go on to perform in a variety of competitive dog events and/or specific protection sports, all are first and foremost family companions and protection trained guardians. Capital City Dog Sport Association has also been hosting personal protection dog competitions since 1984 beginning with the “Renegade Classic”, which then morphed into the “Dog Sports Open” in 1998 offering 3 levels of competition. The “Back in the Day” Protection Dog Tournament is an “old school” trial being hosted by CCDSA with the inaugural competition taking place in 2018.